Starting your own vegetable garden is a great idea for people who want to live a happy and healthy lifestyle. There is nothing more satisfactory then growing your own food, cooking it up, and eating it at home. Isons is proud to offer a wide variety of excellent vegetable plants for sale online. 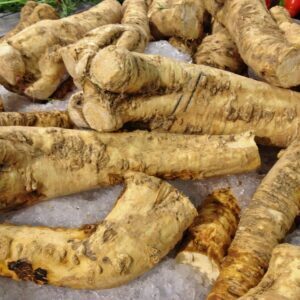 From horseradish and artichoke plants to rhubarb and asparagus plants You are sure to find a great selection of vegetable plants for your garden. Growing vegetables is a practical hobby and great for individuals who love to cook. Our nursery provides quality artichoke plants, such as Green Globe and Jerusalem plants. 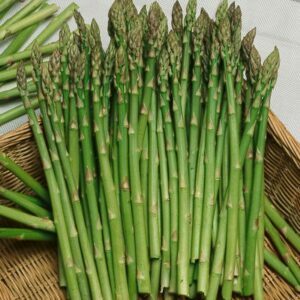 We also offer Jersey Giant, Mary Washington, and UC157 asparagus that look great in any vegetable garden. 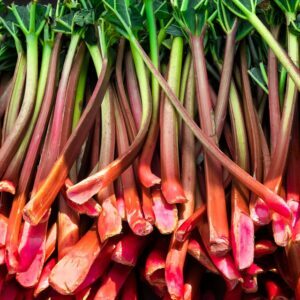 Other selections include horseradish and rhubarb. The choice is yours! These options also make great gifts for the foodie or gardener in your life. Grow your own food today by picking great vegetable plants from Isons.